Trying to decide where to watch fireworks in Tampa Bay area this 4th of July? It doesn’t have to be that hard! Tampa FL is known for having great fireworks displays. And a lot of that comes from having great venues. The waters of Tampa Bay always look magical when lit up by holiday fireworks. Really, any waterside spot is perfect for taking in the sites. The weather in Tampa lends itself to great parades year-round, from Fourth of July to Christmas to Gasparilla. Anyone who lives in this sprawling Florida metropolis knows we can put on a great parade or festival! Yes, there are a lot of options, but we’ve gone ahead and picked all the best ones for you. So from Hillsborough to Pasco, you can know that you’re making the best choice! 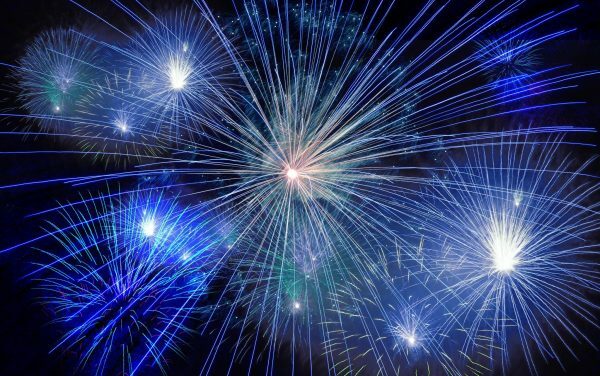 Check out this guide to Tampa fireworks below! Looking for a list of 2018 fireworks in Tampa? Go here! This year, Channelside Bay Plaza will host Tampa Bay’s BIGGEST independence day celebration! Enjoy live music, family fun and fireworks. The event includes a fireworks display, family-friendly entertainment, and an all-American themed dinner menu. Included with general admission. The Temple Terrace Independence Day Parade will start at the corner of Whiteway Drive and Gillette Avenue and end near Temple Terrace Elementary School. Then at night Tampa fireworks can be viewed from the golf course. All of us at Appliance Repair Specialists in Tampa hope you have a fantastic 4th of July!